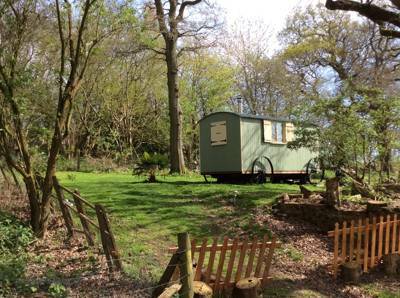 West Sussex boasts heaps of good glamping sites and, as always, we've been out and about glamping across the county to bring you the very best. 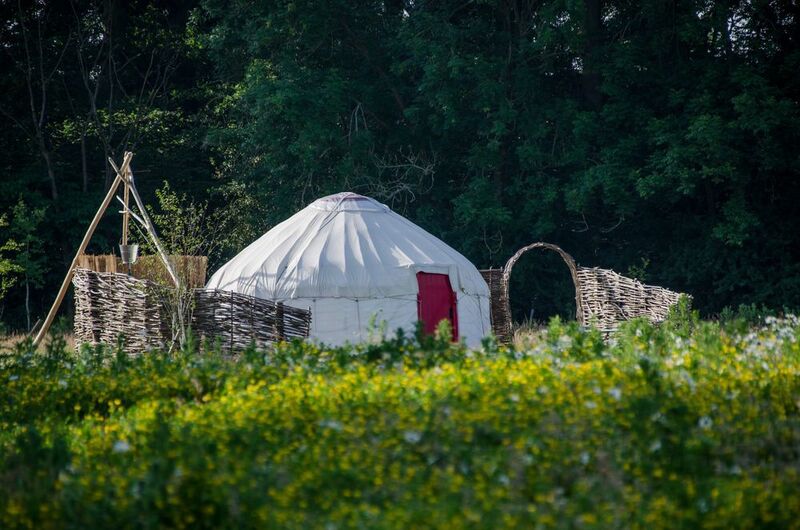 From yurts in the forest to shepherd's huts near the coast, browse our pick of the best glamping sites in West Sussex below. 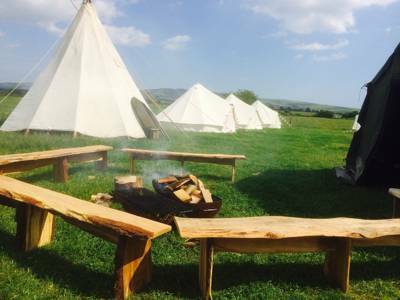 Tipis, pods, safari tents, bell tents, gypsy caravans and more are all on offer. 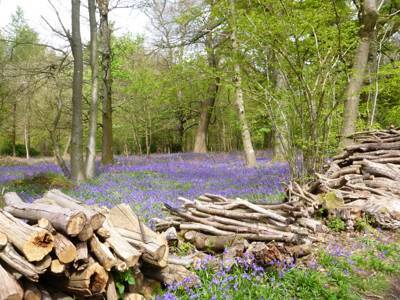 The tough part if deciding what type of accommodation you want! 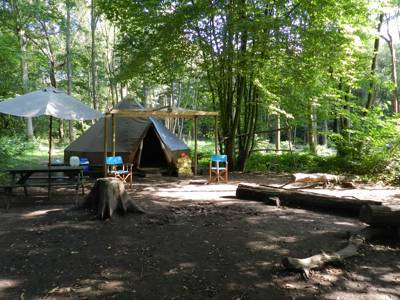 Glamping sites in West Sussex, West Sussex Glampsites at Glamping in West Sussex, Head to West Sussex with this carefully curated collection of glamping sites, including waterside yuts, family-friendly glamping, scenic spots, woodland bell tents and romantic retreats. 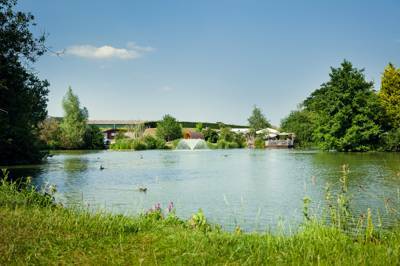 Read on and book your glamping holiday at the best price.